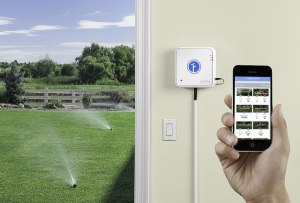 Home/Automatic Sprinkler Systems, Fairfa County Lawn Sprinklers, Fairfax County Virginia lawn sprinkler systems, Northern Virginia Irrigation Contractors., Prince William County Virginia lawn sprinkler systems/Generation 3 Is Upon Us! 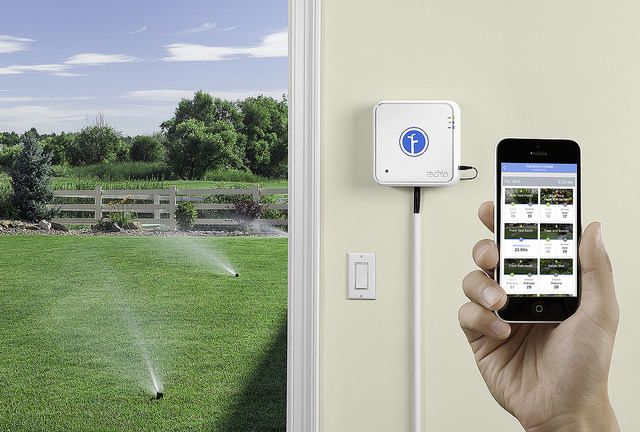 Beginning Fall 2018, EcoLawn Sprinkler System of Springfield Virginia will begin installing the Generation 3 Rachio WiFi System. This newer model will offer dual band wifi setup so you may now connect to 2.4 gigahertz or the much quicker 5 gigahertz. the 3 will also feature wireless leak detection technology, a break thru technology and only Rachi 3 has it! Call today to inquire on receiving information on the newest platform! 703-730-8680. Please call 703-730-8680 to schedule your complimentary Vienna Virginia lawn sprinkler estimate today! Falls Church VirgiAn estimator from EcoLawn Sprinkler System of Springfield Virginia will be exclusively in Chantilly Virginia this week to offer complimentary Chantilly Virginia lawn sprinkler estimates. Please call 703-730-8680 to schedule your complimentary Chantilly Virginia lawn sprinkler estimate today! By Emilio Alvarez|2018-05-07T20:35:36+00:00May 7th, 2018|Automatic Sprinkler Systems, Fairfa County Lawn Sprinklers, Fairfax County Virginia lawn sprinkler systems, Northern Virginia Irrigation Contractors., Prince William County Virginia lawn sprinkler systems|Comments Off on Generation 3 Is Upon Us!